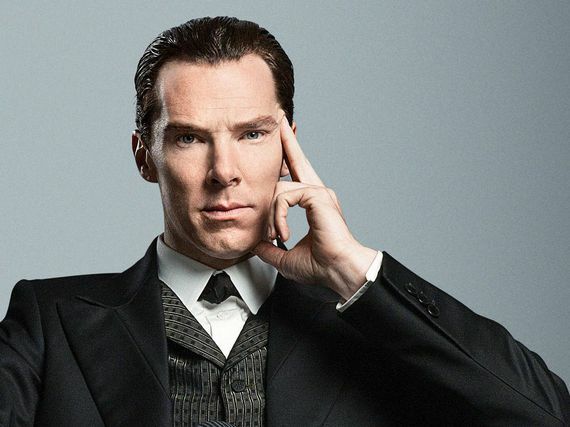 If Benedict Cumberbatch isn’t one of your favorite actors, neigh, people in the world, then shame on you. Seriously. Is there anything this guy can’t do? I’m trying to think and the answer is no. But among my favorites about the talented Englishman would have to be his voice, his incredible imitation skills, his acting ability, and now his….magic? Who even know that in this guys limited spare time he was learning how to do trickery with water, and for a good cause no less?